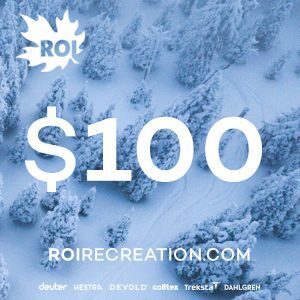 You just can’t lose with an ROI Recreation e-Gift Card. ?It’s a sure hit,?a one-size-fits-all gift that never disappoints or requires wrapping! 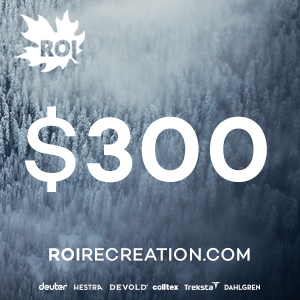 Redeemable on all ROI Brands and Products online: Deuter, Hestra, Devold, Colltex, Treksta, Dahlgren, and Spot. 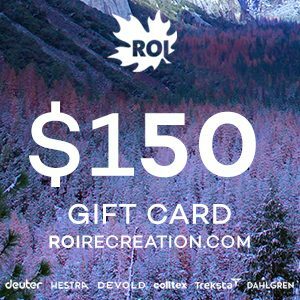 An ROI Recreation e-Gift Card is the perfect gift for the outdoor enthusiast in your life who is impossible to shop for or difficult to size. Give the gift of the Outdoors! 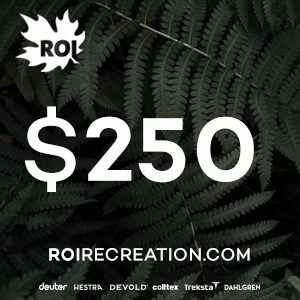 Available in denominations of $25 to $400, the ROI E-Gift?Card is delivered by email, includes a unique web link, and is printable for the recipient. 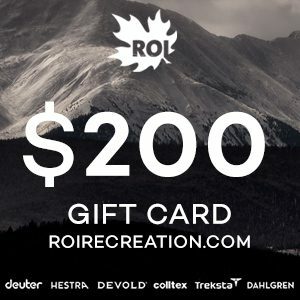 Gift Cards are only redeemable for products available online at roirecreation.com and cannot be used at retail store locations. Gift Card purchases may not exceed $1,000 per person per day.